We all long for that special ‘other’ who will make life complete. But finding a true soul mate isn’t always easy. Destiny takes a hand in bringing soul mates together – it’s true. But believe it or not, the first requirement to finding a soul mate is to have a good relationship with yourself! Many people have an image in their minds about their perfect match. You may also have seen other people who seem to be soul mates, and yearn for that kind of closeness. However, it’s very important to have an open mind. 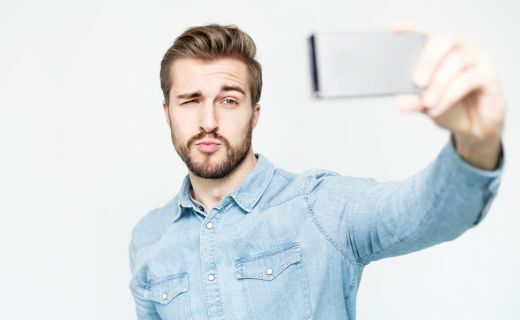 When searching for your soul mate, concentrate on how you want to feel rather than the image – for instance, someone who looks really good may not actually make you happy. Imagine the closeness, the understanding, the warmth and kindness that you want. Bring excitement and chemistry into the picture as well. Imagine your soul mate is coming close to you, that you are being drawn together as if by an invisible magnet. Don’t be distracted by what you think are the good relationships enjoyed by other people. You never know what goes on behind closed doors, or what individuals truly feel. We’ve all heard stories about perfect couples who seemed to have it all, yet were actually very unhappy. Trust that you and your special ‘other’ will be together as soul mates in your own unique way. Your way. Although this article is about soul mates, looking for true love in this way can be misleading. The idea of a soul mate may be someone who is perfect and who will supply what’s missing in us – and there difficulties can arise. The theory about soul mates is that when we all separated from the Divine Source, in time before time, soul mates split off together, and then in turn separated. So deep inside we are all looking for that magical other half that made us complete. ‘Soul mates’ of that kind are also called ‘Twin Flames’. These ideas are wonderful on a spiritual level, but trouble can arise when we try to translate them too literally into practical life. To feel good with your soul mate you first have to feel good in yourself. A soul mate can’t supply self-esteem, or make everything okay for you. Nor can they give you everything you want, emotionally and physically. Soul mates have a special connection, but they don’t promise perfection. There may still be things like jealousy, infidelity, disappointment – even betrayal. Healthy relationships mean that neither of you is too needy, or controlling, or cruel, or deceiving. 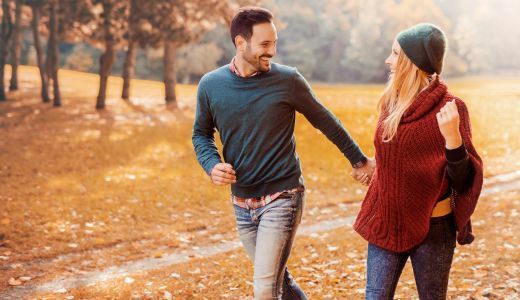 In short healthy relationships mean that both parties are reasonably well-adjusted, honest – especially with themselves – and having okay self-esteem. Soul mates don’t always have that, but you can work on it. A soul mate isn’t always exclusive – you can have more than one soul mate. The term ‘soul partner’ may also be used, meaning the same thing. Some spiritual teachers believe that souls split from the Divine Source in groups. 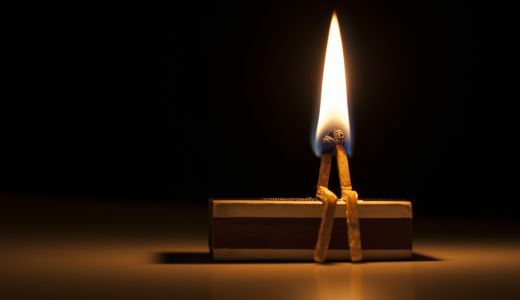 Your ‘Twin Flame’ (often confused with soul mate – see above) will have been joined with you, while others in your ‘soul group’ were close, but separate. Meeting with your Twin Flame is wonderful, but it does not happen every lifetime and it may be many lifetimes before the two of you choose, or are destined, to be together on this earth plane. When you meet your soul mate there is a special connection, a deep understanding. This is most powerful when it’s a sexual relationship, but it can also exist between dear friends, or family members. If you form a partnership with a true soul mate, hopefully this will be for life. But that isn’t always the case. Soul mates can fall out and separate. Other circumstances may get in the way. You may be lucky enough to meet more than one soul mate in your lifetime – soul mates do not always come singly! In fact souls often incarnate in ‘soul groups’. These may be soul partners – people with whom you have a significant link. Finding your soul mate is the same as finding an ‘ordinary’ partnership. 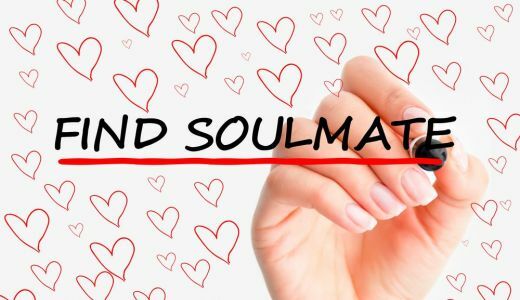 Your soul mate may come knocking on your door, for fate works in mysterious ways, but it is more likely that you’ll meet your soul mate through normal ways. This means that you need to go out, or look on-line, for suitable partners. However, if you are looking for a soul mate you should also visualise that someone really special is coming your way. Then keep your eyes open – your soul mate could surprise you! Soul mates are not far away. We’ve looked at what they are and how to form healthy relationships when you get together. If you feel lonely, console yourself with the knowledge that the right person for you is around, somewhere, and that you will meet soon. Keep faith, believe and visualise. Magic happens! For a reading, contact one of the Readers at thecircle.